When it comes to photographing weddings, the happiness of our clients is our only priority. As you can imagine though, every now and again there tends to be positive spins offs that stem from creating photographs that wow. Every wedding venue needs to market themselves to prospective couples, and what better way to do that than use images from real weddings. 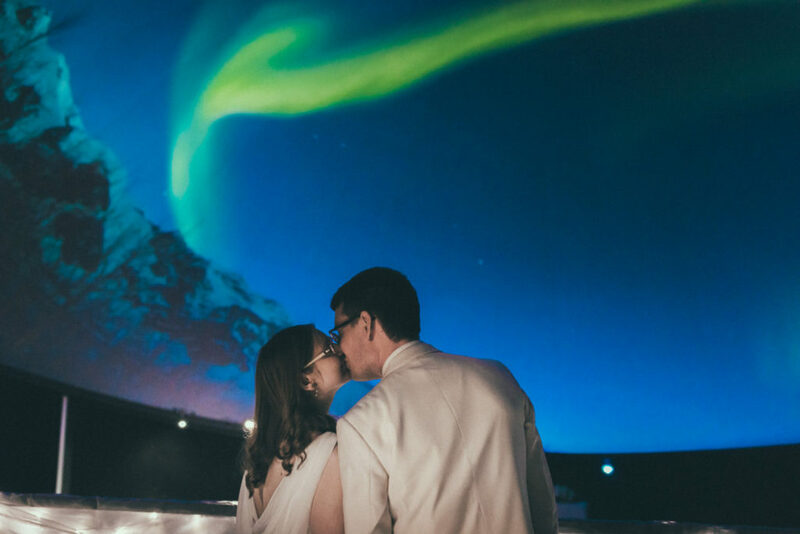 Not only does this help couples get a better visual idea for how their day might look, but it also helps them gather a sense about the vibe and feel of the venue. We consistently have venues asking us if they can use some of our images to help them market their venue, whether it be for their website, brochures or social media. With various venues such as Healey Barn, Redworth Hall, Centre for Life, Doxford Barns, the Biscuit Factory, South Causey Inn, the Assembley Rooms and The Vermont Hotel all using our images in some form or another. 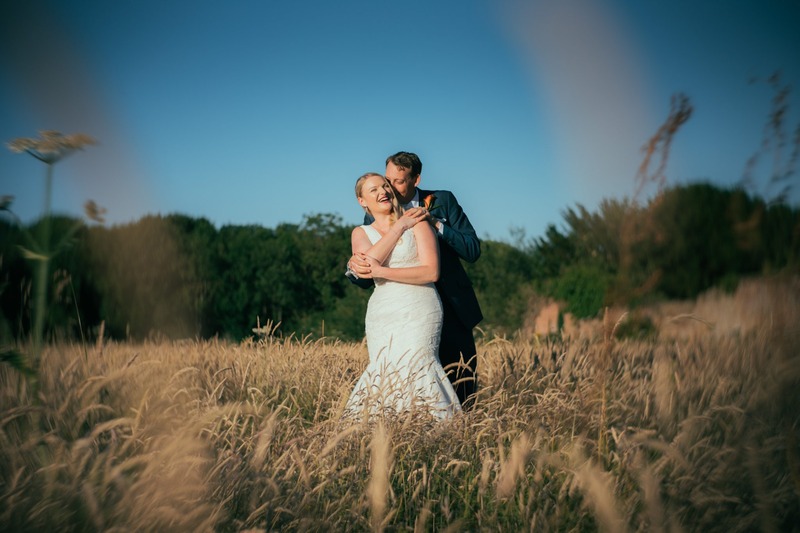 There are are also certain venues that love what we do and who are happy to recommend us to their couples to capture their day. Recently we had another venue contact us to ask if they could use some images from a recent wedding in their new brochure. Let us make it clear… we love the Baltic. We’re not just saying that because they’re recommending us. It’s been Chris’ favourite venue since August 2014 when we first photographed there. It visually pleasing to look at, so many options for photographs and it’s so bright with all the natural light coming into the venue. All the boxes are ticked for us. We so happy that they’re recommending us now as it’s the perfect venue for our style, vibe and way we love to work. We also believe more importantly that it will help us to keep attracting the right type of clients for us… those that are cool and want a nice relaxing day. For those of you unfamiliar with Ellingham Hall, it’s a beautiful venue, bursting with elegance and character. Boasting sumptuous rooms and exquisite grounds, it is simply the most magical destination for weddings and celebrations in Northumberland. We love it there. 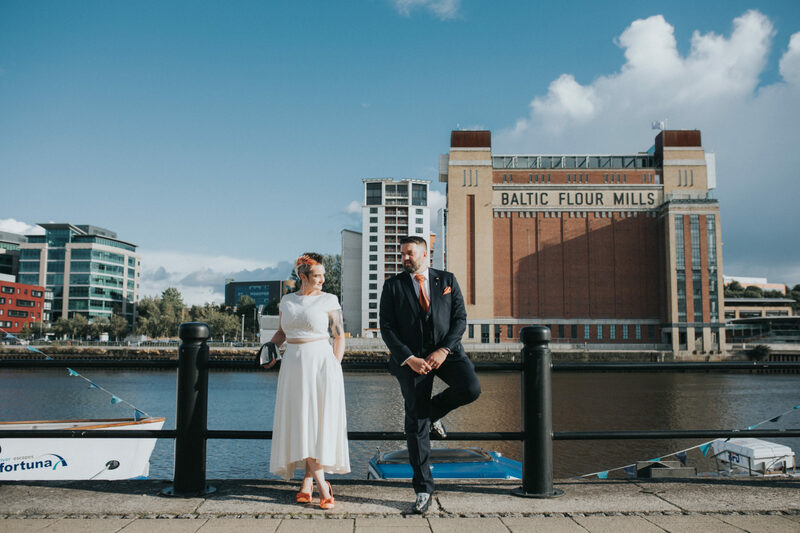 The grounds are amazing and if you’re getting married in the summer and have the weather on your side, you may even be able to have your ceremony outdoors. 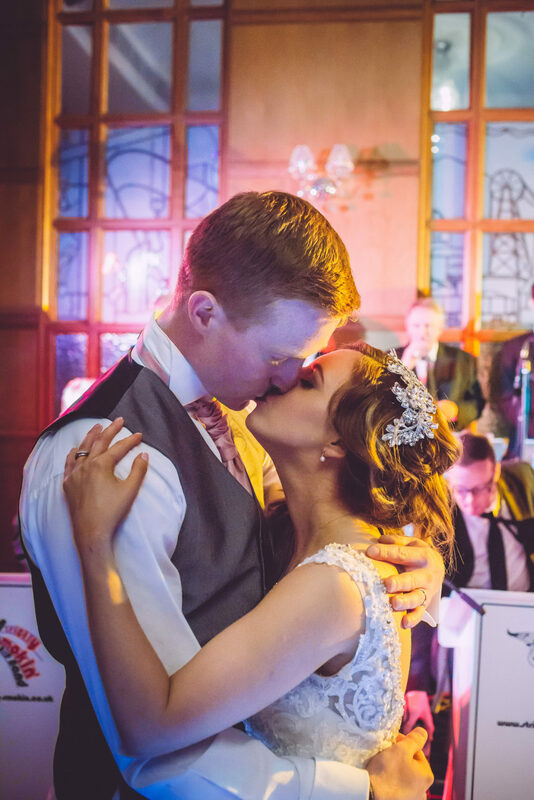 The South Causey Inn is one of the most popular and busiest venues in the North East. It’s perfectly suited to our relaxed style and it’s no wonder we’re there regularly. There’s so much character to this venue it makes it truly unique and they can absolutely everything for you too. Perfect for those who want everything taken care of. 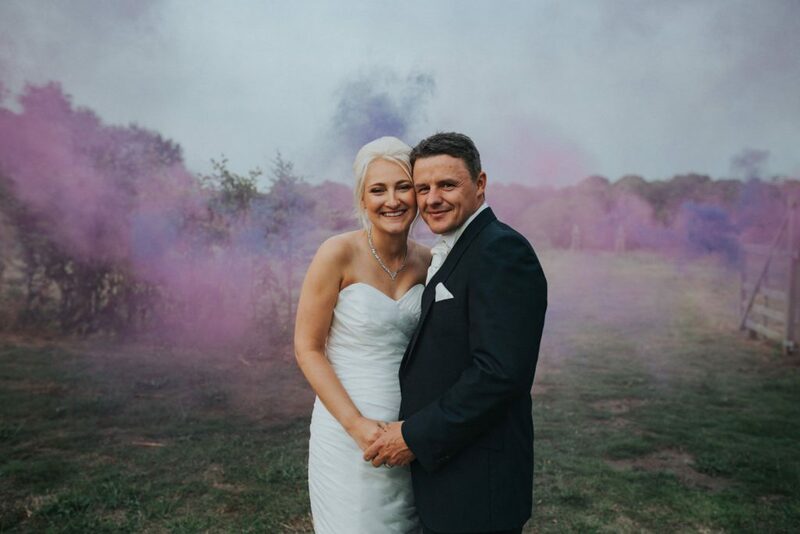 They can provide you with a traditional country wedding set in the beautiful Beamish Valley, enclosed in the stunning country with a relaxed and informal environment. 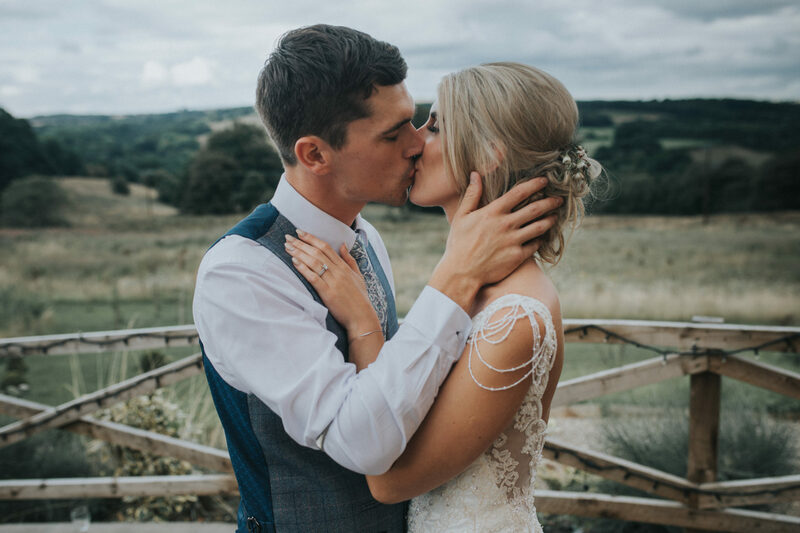 Their Old Barn and Durham Suite are set in 100 acres with beautiful flower and herb gardens, a wild meadow, and more formal lawns for those treasured photographs. They also have our own stunning lake setting which we will be happy to provide transport to and from on the day. Whether it’s a grand gathering of all your nearest and dearest or an intimate occasion, the Centre for Life is sweet! It’s got so many cool little details and features it’s a great setting for photographs. It’s located in the heart of Newcastle upon Tyne, a few minutes’ walk from Central Station (rail) and public transport links. They only host ONE wedding per day – so you can be sure that your big day will be our top priority. They’re also happy to host evening receptions only, so if you’re getting married somewhere else and just want an evening celebration – no problem. The Parlour at Blagdon is a unique and idyllic wedding venue available with exclusive use for the entire day; this secluded oasis is located on the Blagdon Estate in Northumberland but only 10 minutes drive north of Newcastle. 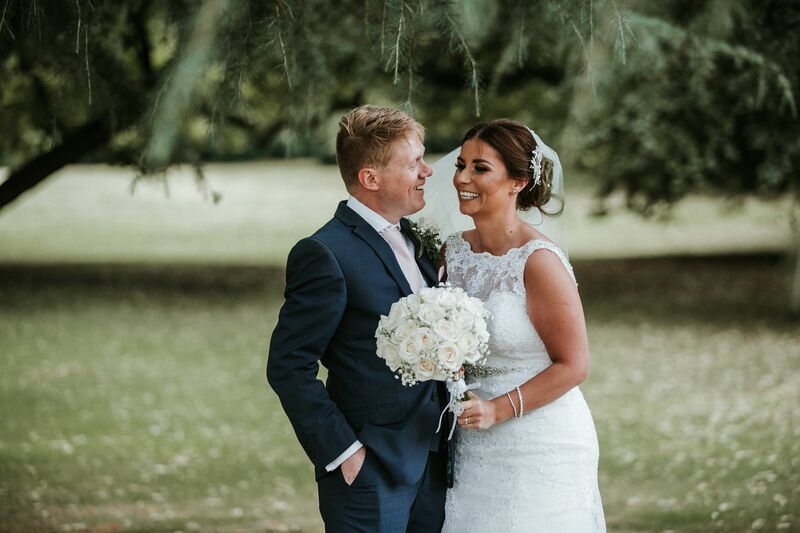 You can tie the knot in their stunning converted smithy and then enjoy relaxing in our landscaped gardens and beautiful Willow room. 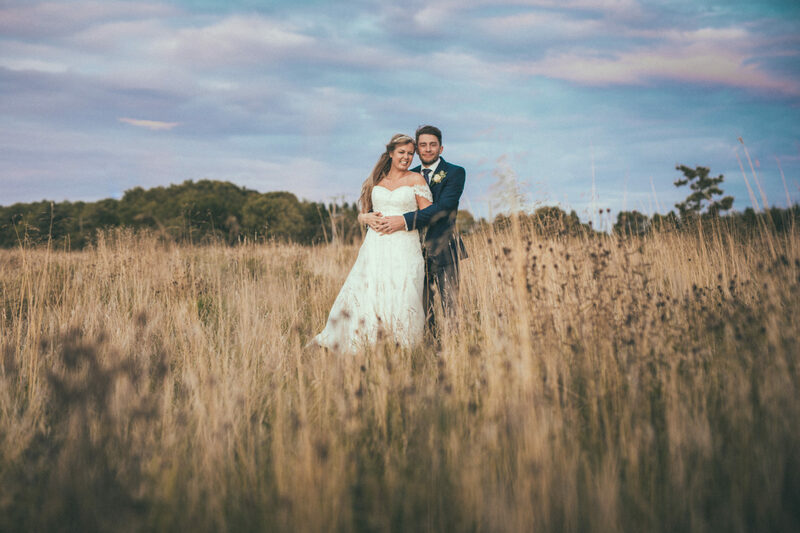 It’s a rustic, romantic setting with superb food and the charming, shabby-chic appeal and intimate surroundings make this countrified location the perfect venue. Shotton Grange is a newish venue located near Seaton Burn and the A1. It’s the ultimate exclusive wedding venue with capacity for up to 110 daytime guests and 200 evening guests. 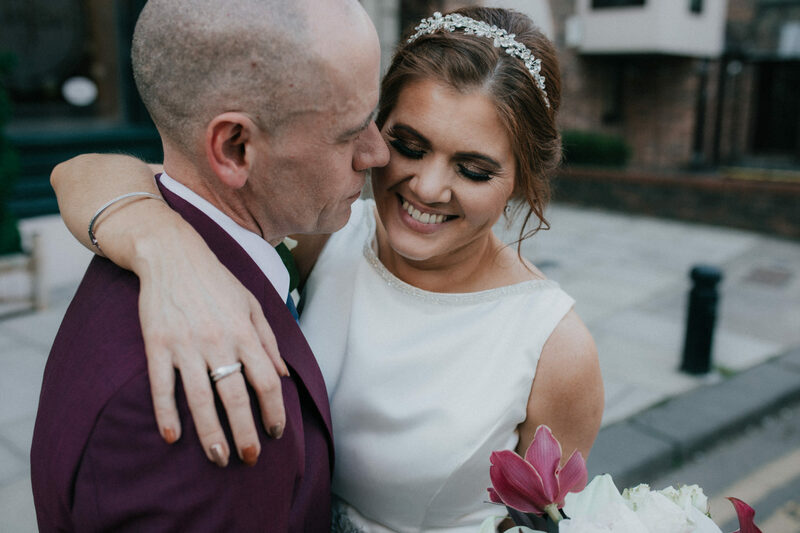 Tie the knot in the beautiful Coach House, entertain your guests in the manor house sleeping up to twenty guests and the dazzlingly romantic gardens and grounds. Our three-day wedding experience is designed to create the most unforgettable wedding experience. We love all the venues where we’re recommended and really do love and appreciate those who continually recommend us to their clients. Each venue offers something different than the other which makes it great for us each time we visit there.